I like these pictures of Michael in London with Ridley Scott, some other people, and a lady who looks like Ruth Wilson, the Jane Eyre from the Toby Stephens movie. 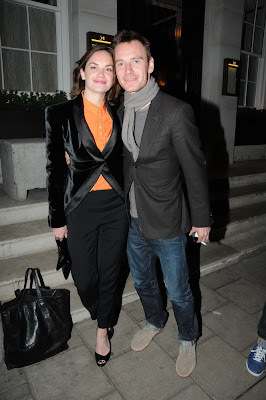 Anyhoo, I love the way Michael looks with his posh scarf and fancy suede boots. He looks very relaxed, happy, and cute. Michael is indifferent to their privacy being invaded by the paparazzi. I love his smile on the fourth picture! I like these photos too ! 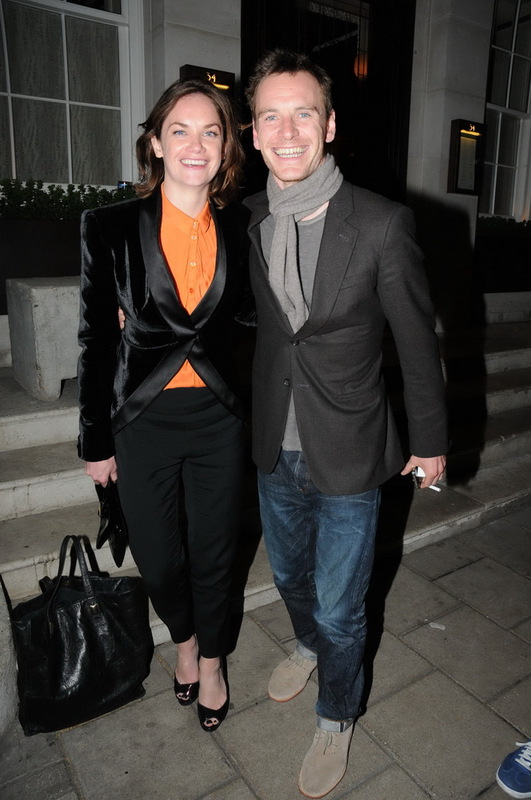 Yes this is Ruth Wilson and they are so cute together =)). Love Michael with his big smiiiiile !!!!! His hair is growing back! His hair! I hope he let's it! 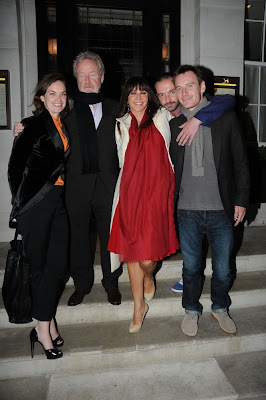 Has anyone else wondered why Ruth Wilson was having dinner with Ridley and Michael? My hope is that they were talking to her about the role of Laura in The Counselor. With Penelope Cruz's name now being speculated as being added to the mix, I'm tiring of these huge Academy award winning actors being thought of for this film. Yeah, I think they are trying to get her to play Laura. I don't believe that Penelope Cruz is going to play Laura, they probably want her for Malkina. It would make sense, since she is a Latina. Angelina will probably play Ruth, small role but significant. 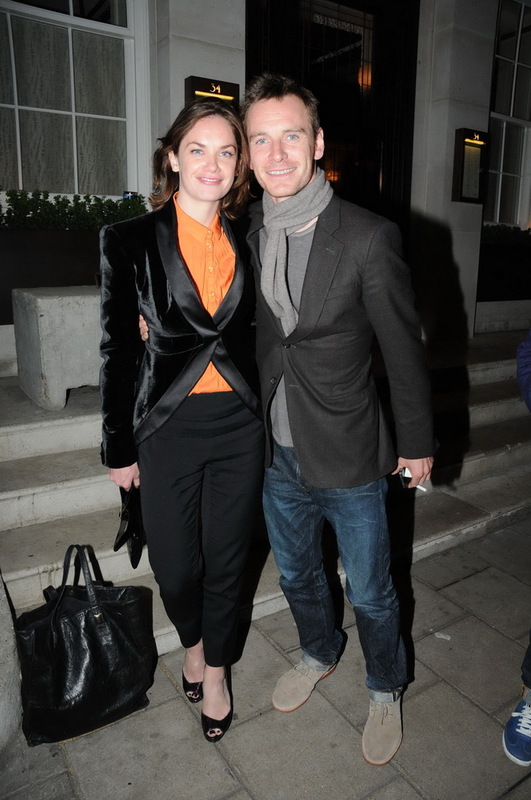 Ruth Wilson would be perfect as Laura.